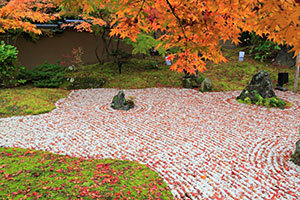 Entsuin Temple prepares a fantastic light up event to showcase the brilliant autumn colors of the landscaping on the temple grounds. 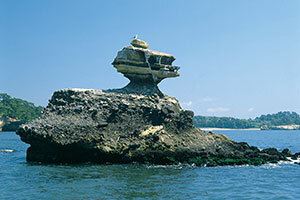 These large rocks give visitors the feeling that they have been transported into a different dimension. 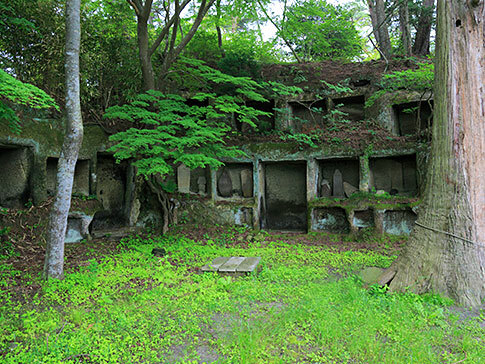 These ruins on Oshima have been taken over by dense moss. 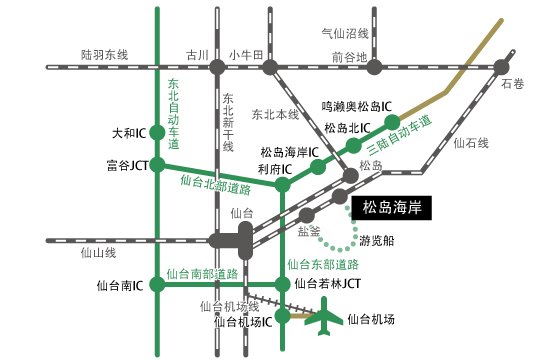 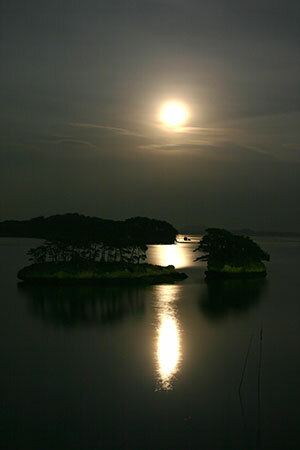 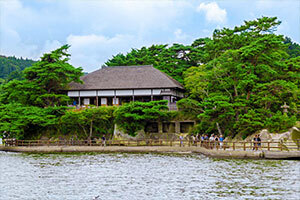 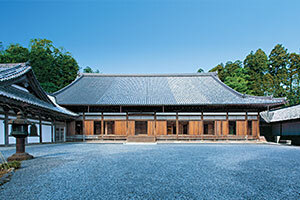 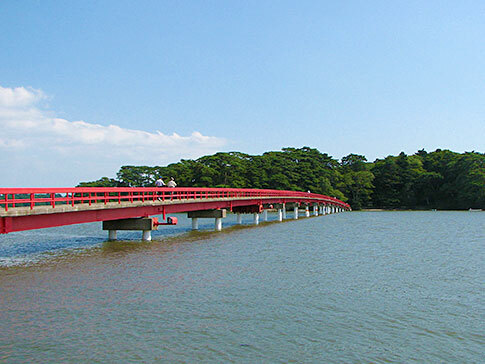 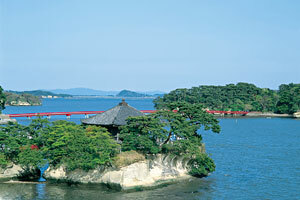 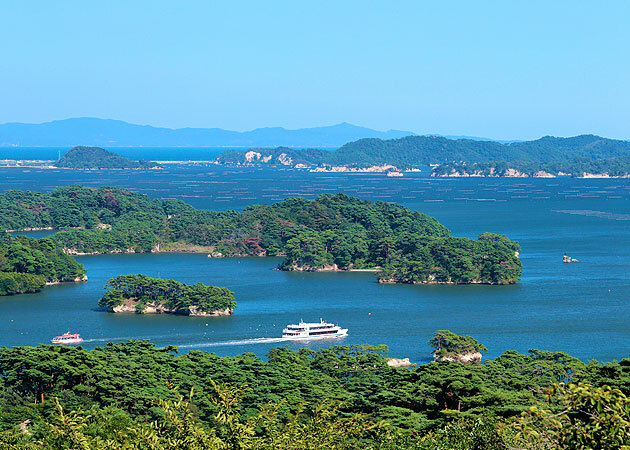 It is said that the origin for Matsushima's name lies in a phrase meaning, "the island that waits."